While this revolution is gaining wide acceptance, Windhan, an ERC20 standard based Green Energy Platform which uses blockchain technology to create a more meritocratic next generation of renewable energy assets has arrived. "Blockchain and Cryptocurrencies have paved the way for this generation’s industrial revolution, and we must give it the best opportunity to survive if we’re to pass on the baton to the millennial generation for it to thrive. Creating a self-sustaining project in the crypto and blockchain space is the first step to encouraging further innovation and disruption in the renewables sector. To take it one step further, what if those projects invested a portion of their profits to research and development of green energy and renewable initiatives such as higher efficiency green energy sources, new renewable technologies and new forms of recyclables?" 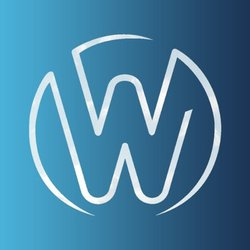 With that being said, Windhan is a platform to combine energy developers, investors, and consumers through a global and decentralized network that allows the energy assets to be funded and launched. As depicted above and as indicated on the official website of Windhan, Windhan is an ERC20 standard based Green Energy Platform which uses blockchain technology to create a more meritocratic next generation of renewable energy assets. It is a platform to combine energy developers, investors, and consumers through a global and decentralized network that allows the energy assets to be funded and launched. 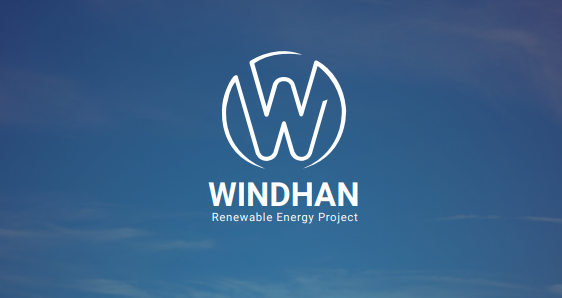 In addition, Windhan allows viable renewable energy projects to be listed on the platform while conforming to restrictions imposed by applicable laws. 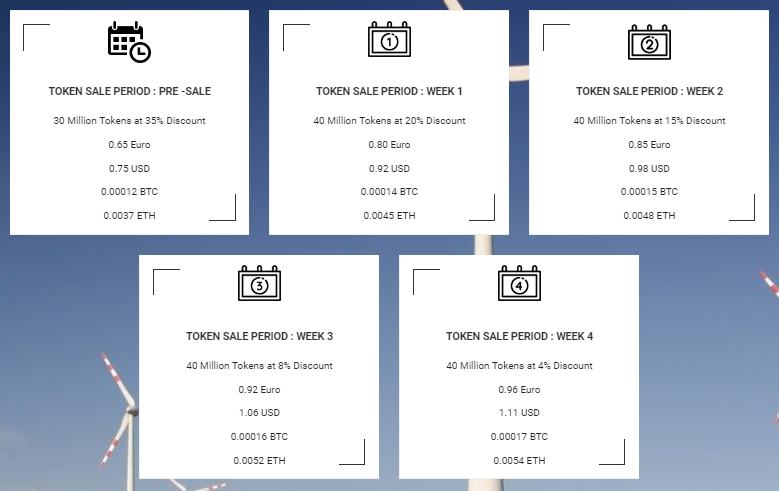 The platform is equipped with all the tools to assist developers in raising money by soliciting small investments from a large number of people. It acts as a mediator through which investors, as well as customers, connect with developers. This inclusive approach will alleviate the need for large financial institutions, thereby expediting the funding process. Green Energy Producers, Investors, Consumers and Blockchain ecosystem; growth and development in each of these fields is essential. By joining together in a new, disruptive model of energy financing and trading, everyone has the power to make our planet a better place to live. Supporting Windhan means supporting sustainability because it brings together energy producers, investors, and consumers with common interests - to save money and to create a decentralized, smart and clean future. 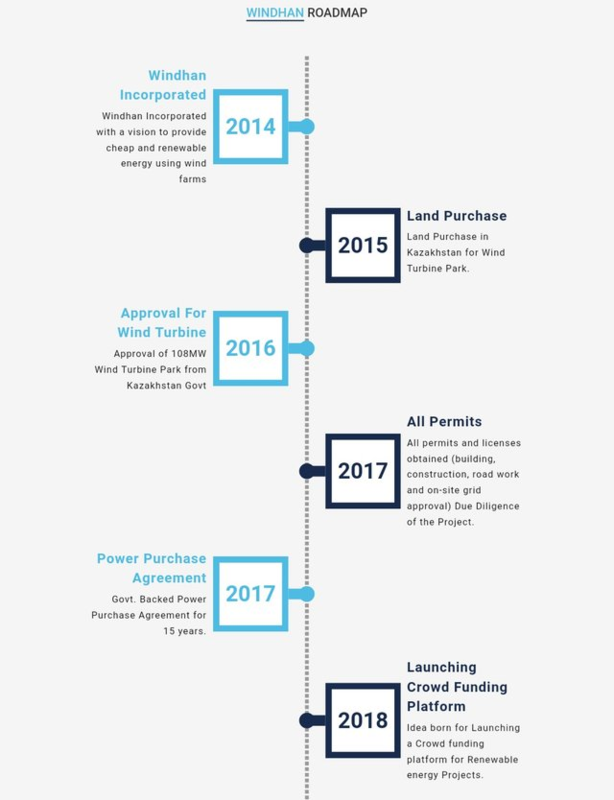 The primary objective and long term goal is energy project financing, trading and the tokenization of future energy, the Windhan renewable energy project and platform starts to address the problem of how the energy sector and blockchain technology fit. WINDHAN platform aims to solve the problem of intermediaries between the buyers and sellers of renewable energy through the adoption of blockchain technology which will help in neutralization of intermediaries in its platform. The amount required for the launching of green energy project is very huge in which this has taken the attention of investors away from the energy projects. But today through the help of WINDHAN platform which has promised to help out in sourcing for funds will help in the growth and development of green energy. It has also been noted that there are still larger part of the world which are still suffering from absence of electricity and WINDHAN has intends to make the electricity available through the launch of its green energy project. It is a reliable source of clean energy for the long term future. Wind turbines produce pollution-free, reliable, cost-effective energy. It’s affordable, clean and sustainable. One wind turbine can be sufficient to generate energy for the household. Wind energy is the result of changes in temperature due to the heat of the sun, and the sun is an endless source of energy, wind energy is also renewable. Wind turbines can be installed on property, on boats or caravans. Whether the wind turbine is feasible or not depends entirely on the amount of wind resources available in your area. The first thing you need to do is find out the average speed in your area. Although using available data freely gives an indication, the most reliable method is the reading that is done on your site. The average wind speed must be above 5m/s (18km per hour) to make the installation of wind turbines useful. The ideal location for wind turbines is in this country, on the farm, or on the beach: basically anywhere from the area being built. The more buildings around the wind turbine, the fewer winds there are. Setting up a wind turbine is a big job that takes time but can be a very effective way to create power as long as the average wind speed is quite high. Windhan will establish the Windhan 108 MW Flagship project in Kazakhstan.